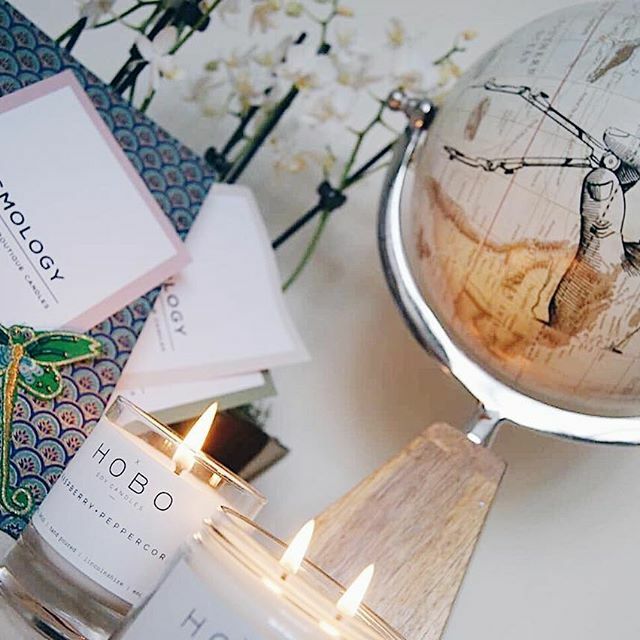 Launched in March 2017, Osmology is fast becoming the leading luxury online candle store. Based in Bristol, it sources and distributes the best boutique candles around the world. Upon their launch, they were seeking creators with influence to produce and publish striking, beautiful imagery with the theme of styling candles around the home. Claudia, otherwise known at @carmalatte_1 is a fashion and travel blogger based in London and Berlin, her content is stylish, bright and beautiful. 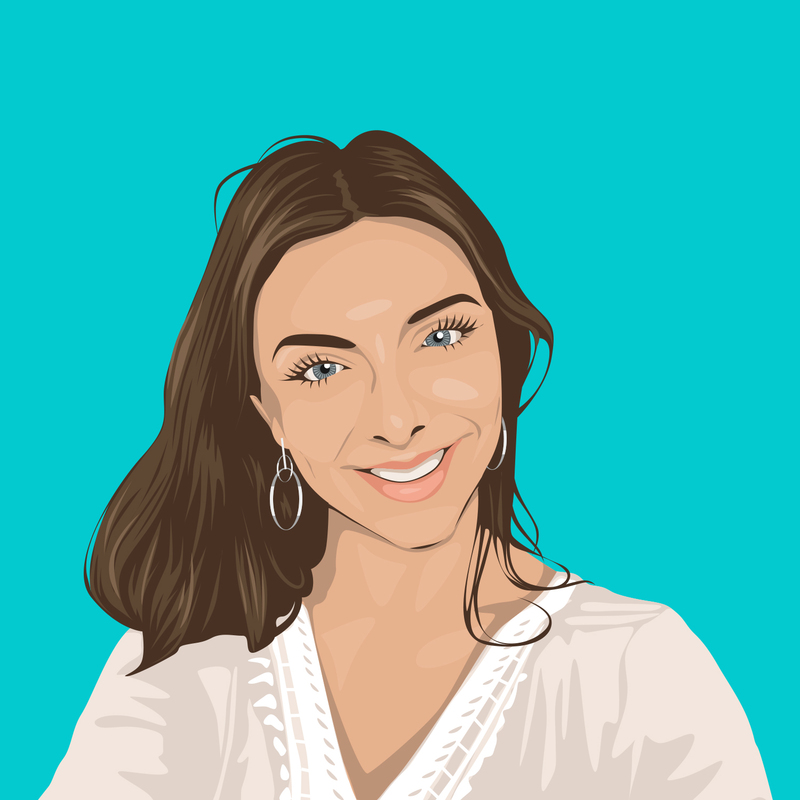 With over 25k followers, she has worked with brands such as Johnnie Walker, Juke and Wagamama. I got the inspiration for my content during my travel to Romania in March. I realised I always relate the scent of candles (I currently use) to my home. And by 'home' I mean the place in my heart, where my boyfriend and my dog live. I decided to put my thoughts together on one picture, alongside with the globe. Homely, but not 100%. I am known for being a candle lover, especially during the winter and early spring time. There is nothing better than an evening with my favourite book, green tea and a candle. I also loved the variety of scent ideas - quite an unusual combo! I think it's a great idea of saying ' I really care about you' - I would gift it to my granny, as I know she would love the smell. I know many of my followers got inspired to gift Osmology candle to their mothers, bffs, friends. This is what the whole joy of being an influencer is about - giving people inspiration.